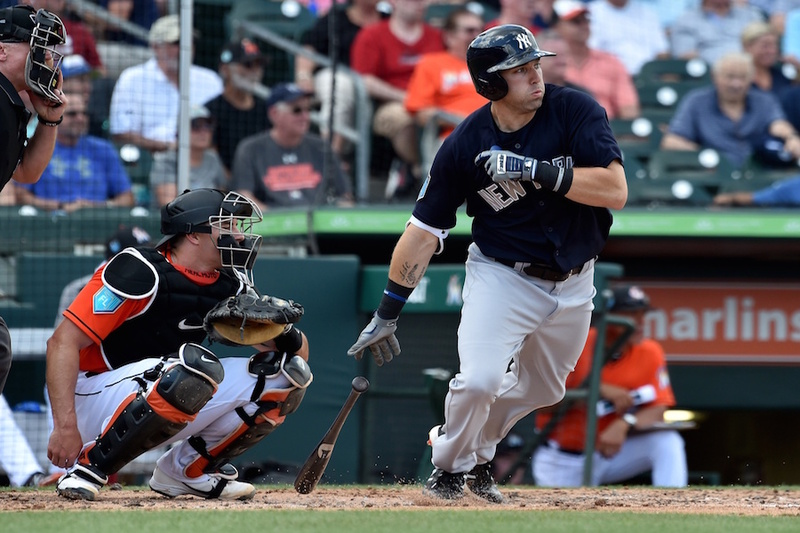 FT. MYERS – In his latest update from Twins spring training, Nick breaks down Minnesota's trade for a Yankees outfielder, as well as the resulting Kennys Vargas DFA. Plus, notes on Jorge Polanco's defensive struggles, Jose Berrios' fourth spring start, Miguel Sano's knee injury and more. Listen here! Vargas seemed like a good guy. I'm sure he was never real happy about it, but he seemed to take the up-and-down treatment (and lack of PT when on the 25) like a professional. He'll put together a nice career in the MLB somewhere. There is always someone who can use a 25 HR guy at DH or as a bat off the bench. Articles are the pieces that the site software places on the front page. John Bonnes has posted similar links to his weekly podcast in this way for many years now, for example. You'll see "Article" pre-pended to the title if you come to a front-page piece via the Forums. It's simply the terminology used.